Autism Society of Ohio is a coalition of the Autism Society of America affiliates in Ohio: Central Ohio, Greater Akron, Greater Cincinnati, Greater Cleveland, Mahoning Valley and Northwest Ohio. Autism Society of Ohio is an affiliate of the Autism Society of America, the nation's leading grass roots autism organization. 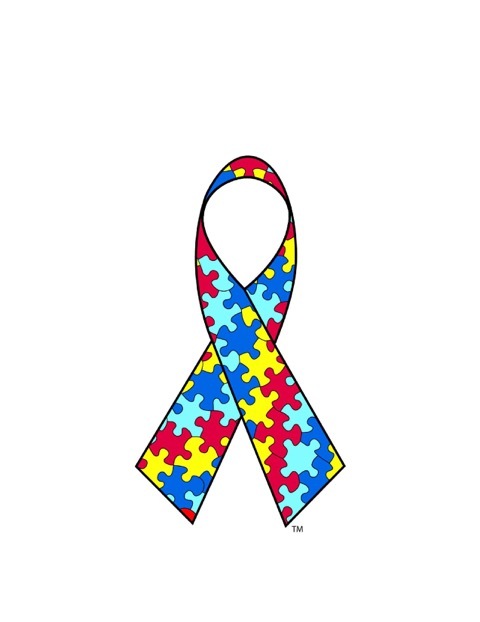 The Autism Society exists to improve the lives of all affected by autism. We do this by increasing public awareness about the day-to-day issues faced by people with ASD, advocating for appropriate services across the life span, and providing the latest information regarding treatment, education, and advocacy. Autism Society of Ohio is a source for information on policy and legislation - providing the infrastructure for the Autism Society affiliates and all affected by autism throughout Ohio to better understand the issues, increase autism awareness, influence policy and mobilize advocacy efforts. Improving the lives of all impacted by autism. The Autism Society of Ohio follows and promotes the Mission and Vision, Guiding Principles and Policies of the Autism Society.